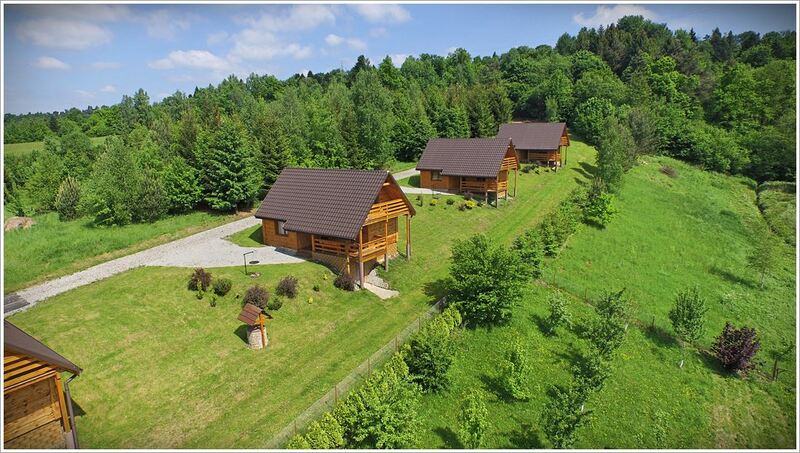 We invite you in our picturesque region, where mountain peaks drown in the mirror of the solinski lake, and people appreciate comfort and tranquility away from the hustle of big cities and crowded tourist destinations. 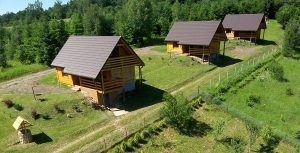 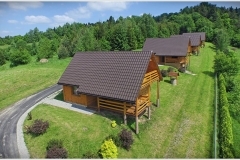 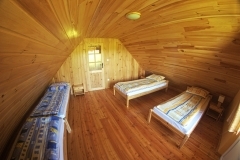 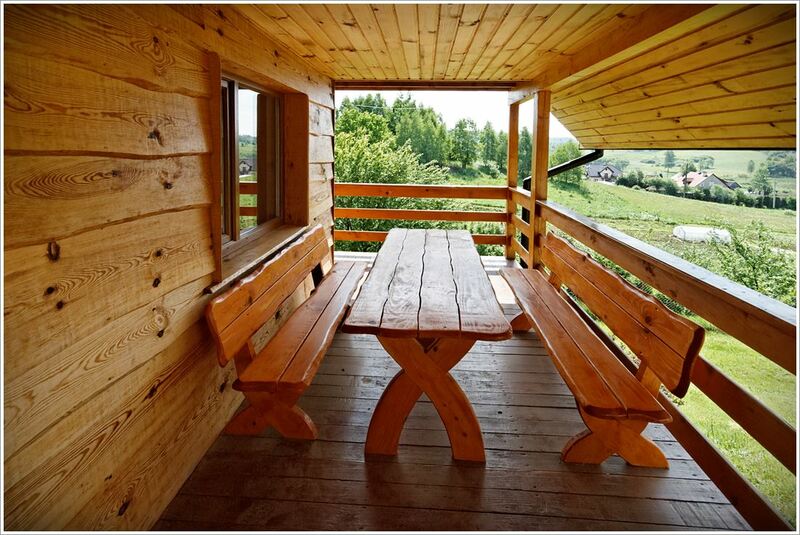 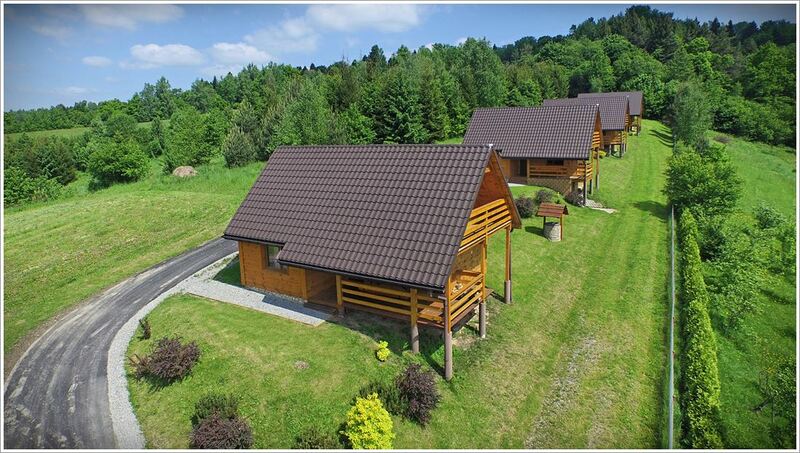 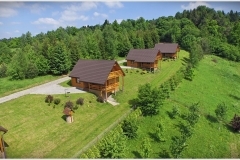 Bo Piszkówka is an ideal starting point for tourists on a daily basis, a place where we can rest after a day full of Bieszczady attractions. 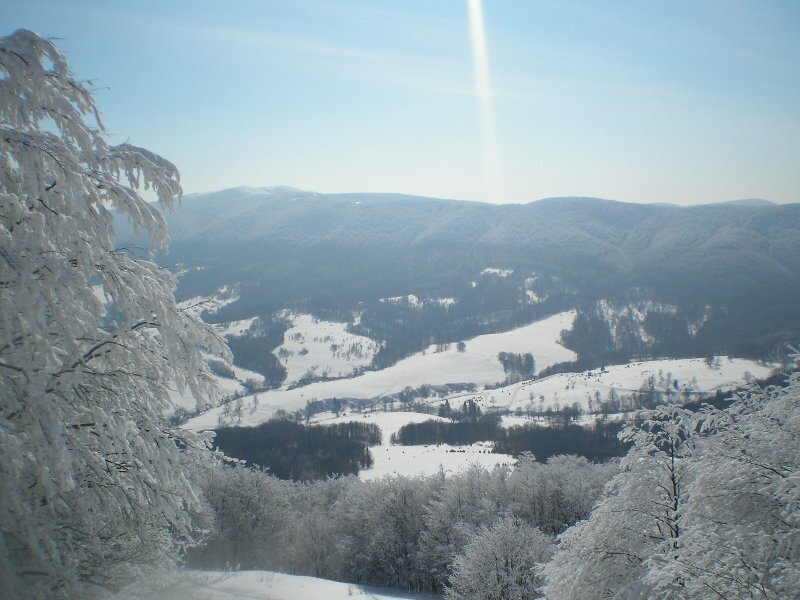 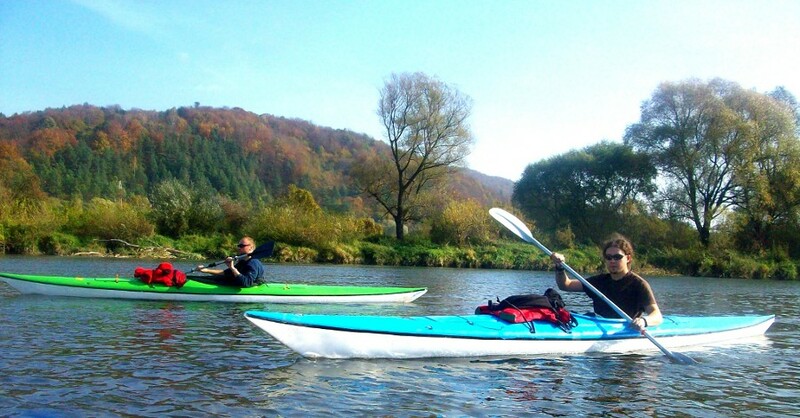 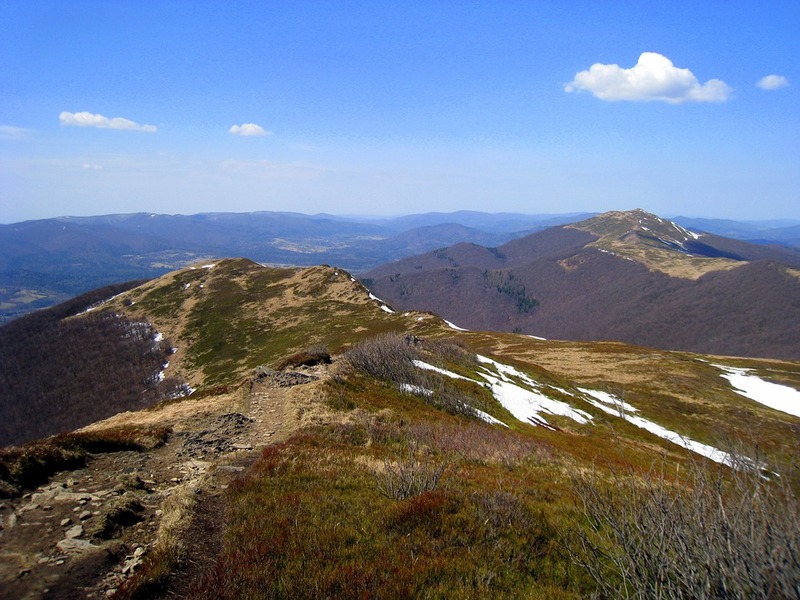 See also what you can see and see in the Bieszczady Mountains.